Rana remains one of modern music’s most original voices and she does it all in her own trademark style. 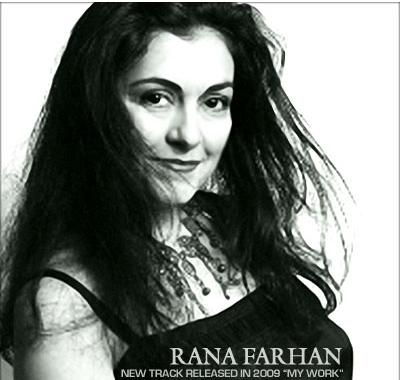 Combining her love of blues and jazz with the sultry passion of her Persian lyrics, Rana brings the listener into the realm of true, of-the-minute originality. An experience you won’t soon forget.